Have We Lost Our Manners? 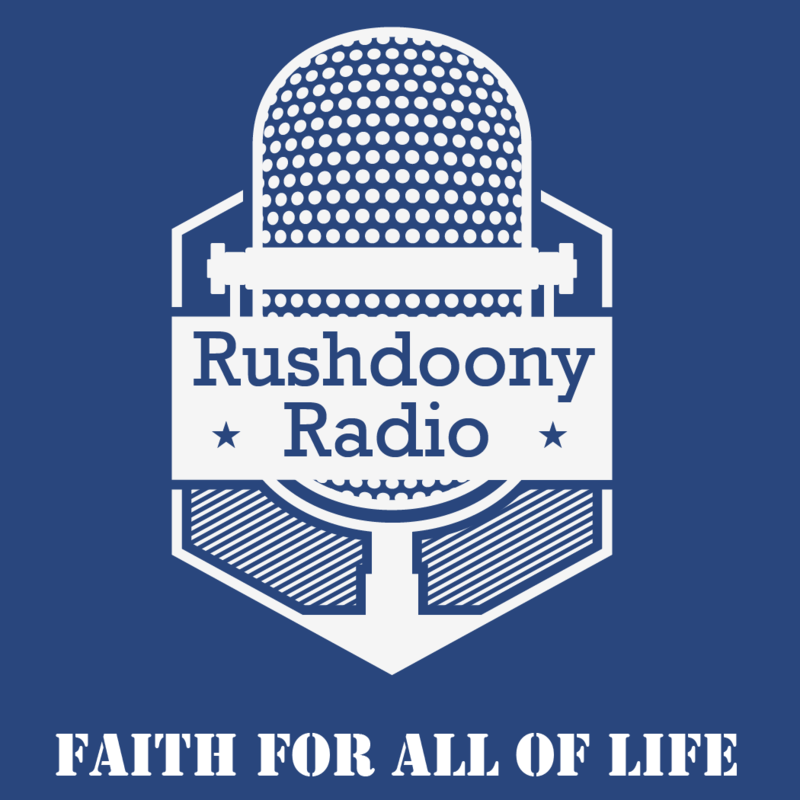 R.J. Rushdoony: 00:00 Have we lost our manners? This is R.J. Rushdoony with a report on our threatened freedom. R.J. Rushdoony: 01:07 There is something to be said for an era with that kind of wit and presence of mind. Manners can become observed, and they can be overly stressed, but they do serve to keep people from manifesting their uglier feelings and dispositions, and civilization needs that restraint. Too often, for example, our news commentators, cartoonists, and politicians are unmannerly to the extreme. Anyone who disagrees with them is a menace to civilization of fascist beats, the enemy of the people, and so on. We are seeing, increasingly, the disappearance of all manners towards people who disagree with us. Civilized discourse requires and depends on treating those who disagree with us as entitled to due courtesy, respect, and a fair-minded attention. To break the rules of mannerly discourse is a prelude to social violence and civil disorders. It means that we regard the other person as mentally hopeless and therefore only amenable to coercion and violence. R.J. Rushdoony: 02:17 Manners are important because they presuppose that the best way to change the other person is to show respect, concern, and courtesy towards him. We cannot convert someone by first spitting into a space. When we deny that people can be changed, reached, or approached by means of good manners, we are also saying that freedom is a useless thing and that coercion and violence will alone persuade people. Respect and courtesy for those with whom we disagree is a necessary prerequisite for a free society. The intemperance, venom, and sometimes steadied insolence of much of our public discourse is a threat to freedom. R.J. Rushdoony: 03:02 This has been R.J. Rushdoony with a report on our threatened freedom.